Have I talked about the documentary A Man Named Pearl on here before? If not, I don’t know why I haven’t. I recently recommended the fascinating movie to a friend. 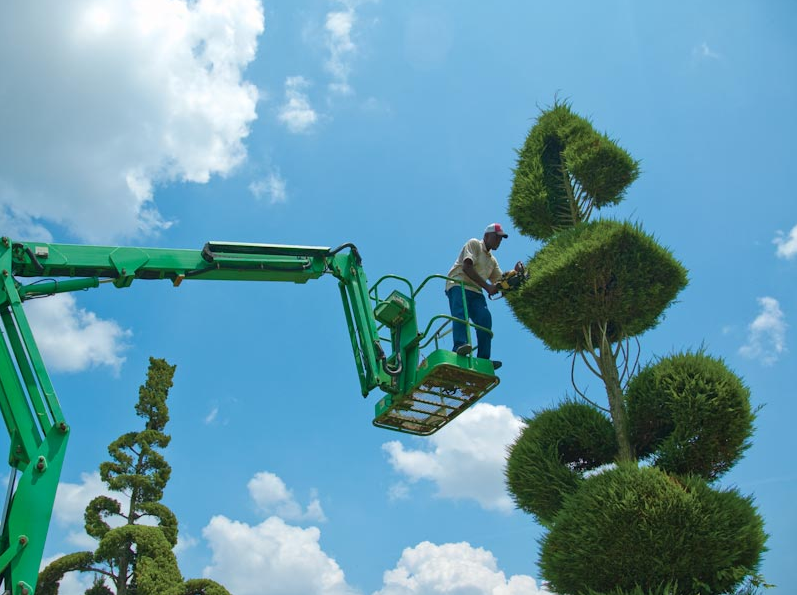 It is about a man named Pearl Fryar who has made it his lifelong quest to turn his front and back lawn into a topiary sanctuary. The movie and Mr. Fryar’s unwaivering passion is a marvel. 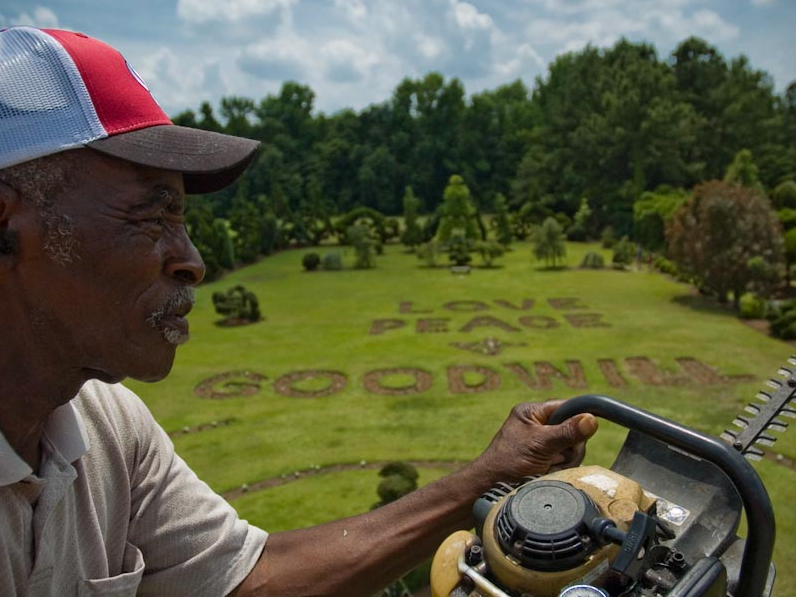 The tiny town of Bishopsville, SC where his garden is located is only a three-hour drive from Raleigh. I’ve tried to convince my husband on a few occasions to turn off that stretch of the highway, but have yet to stop. I think a dedicated road trip is in order, who’s with me? Just popped over to your blog from your comment on D*S. As a fellow Raleigh-dweller, I couldn’t help it. :) A Man Named Pearl is one of my favorite short documentaries. 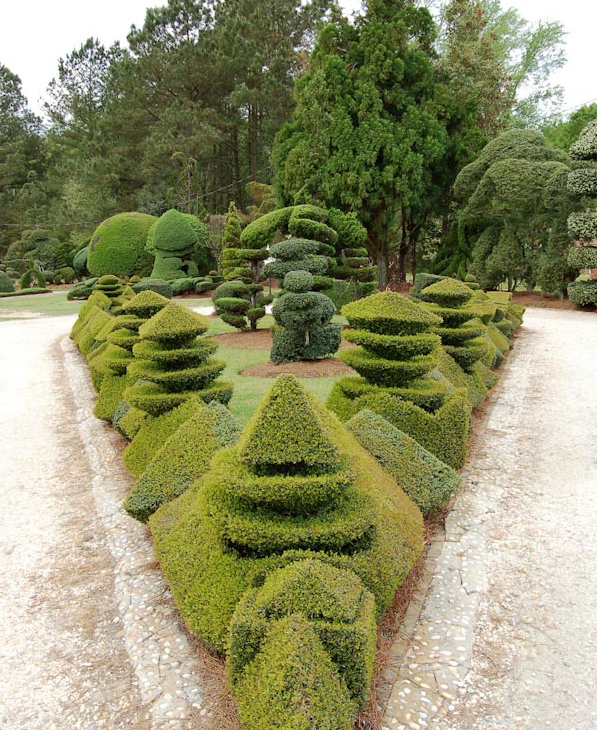 The visual appeal and grandness of his garden was enough to hook me. The fact that he and his wife are so sweet was icing on the cake.